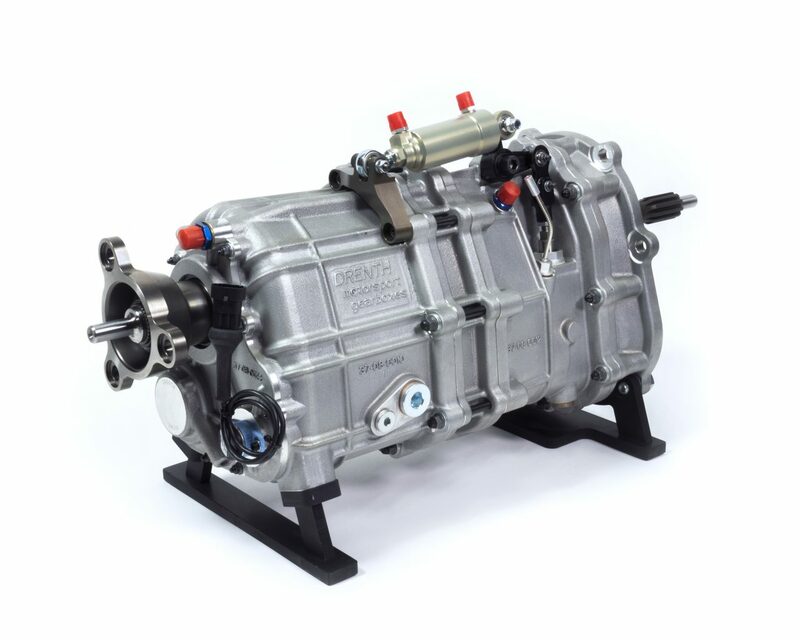 Originally designed for use in the BMW E92 M3 ensures that the DG500 is a high performance gearbox which can also be used in other front engine, rear wheel drive cars with high capacity (turbo) engines. Its 39 kg weighing compact design can handle up to 650 Nm of torque. 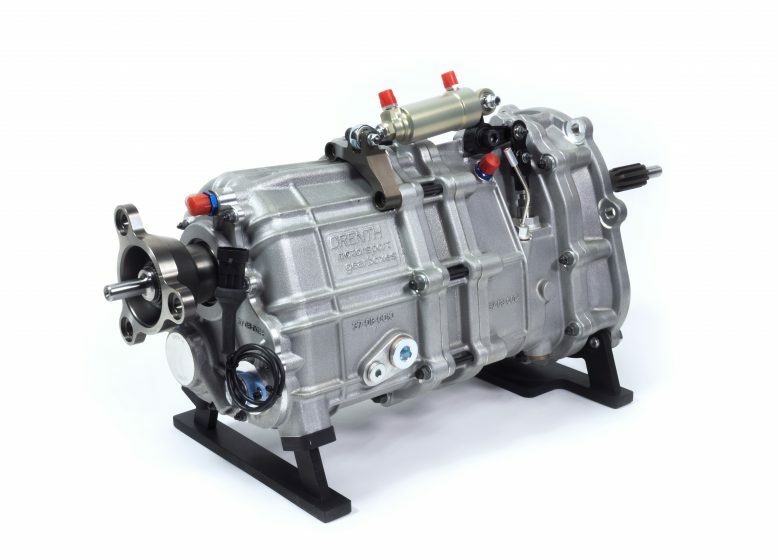 A wide range of (drop) gear ratios in combination with the integrated oil pump and lubrication system allows customers to use the gearbox in several motorsport categories.